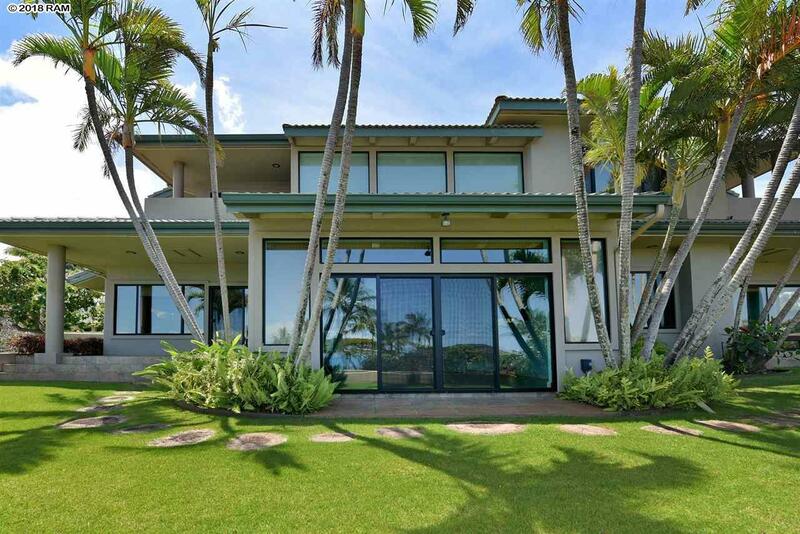 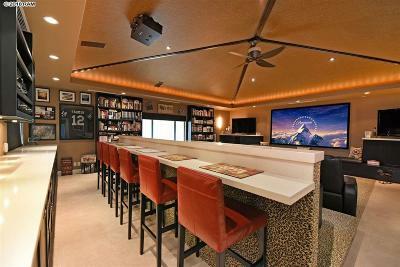 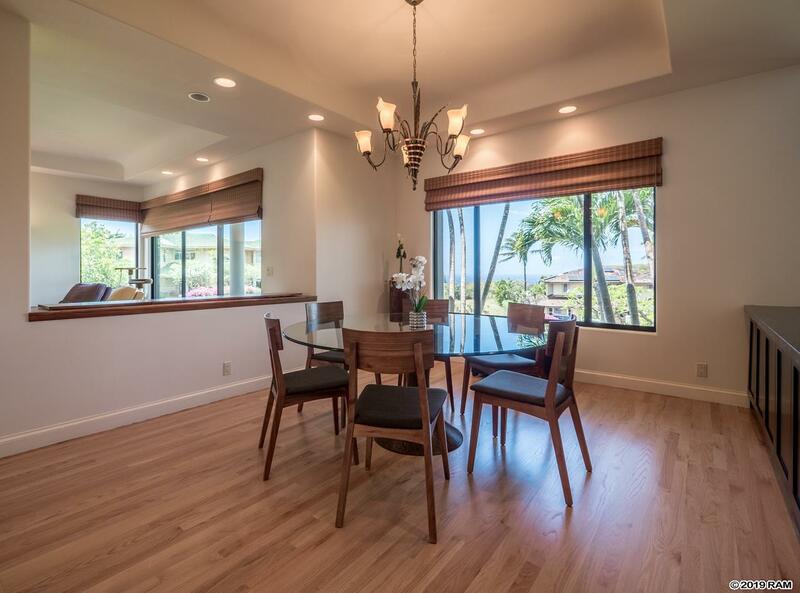 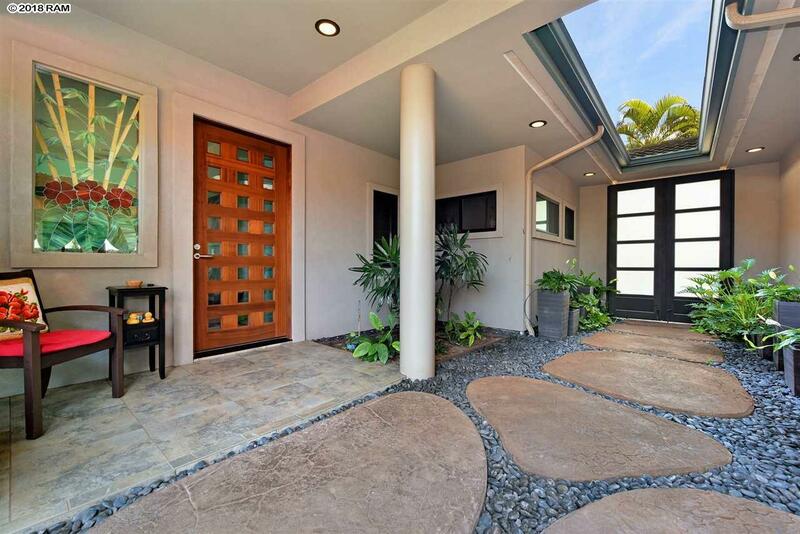 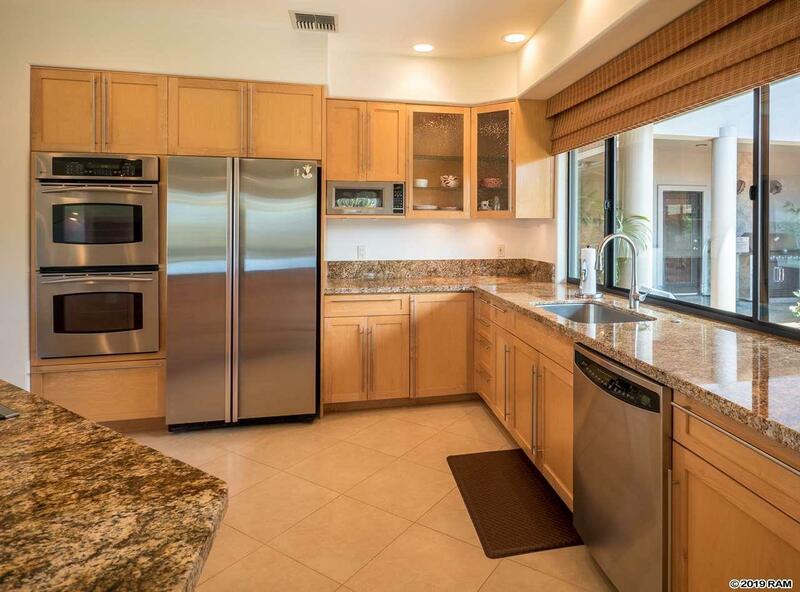 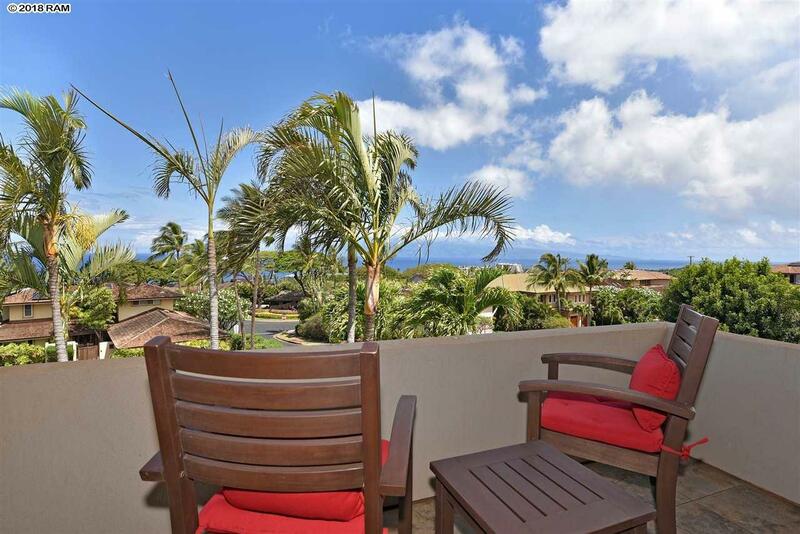 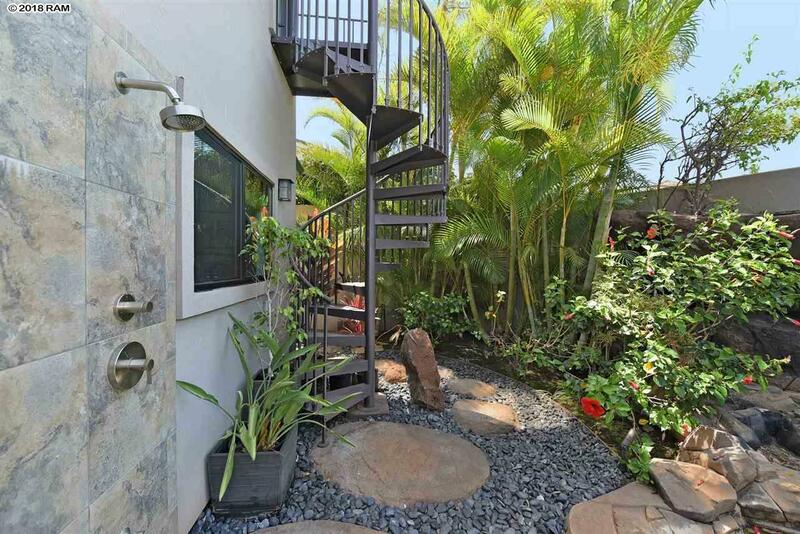 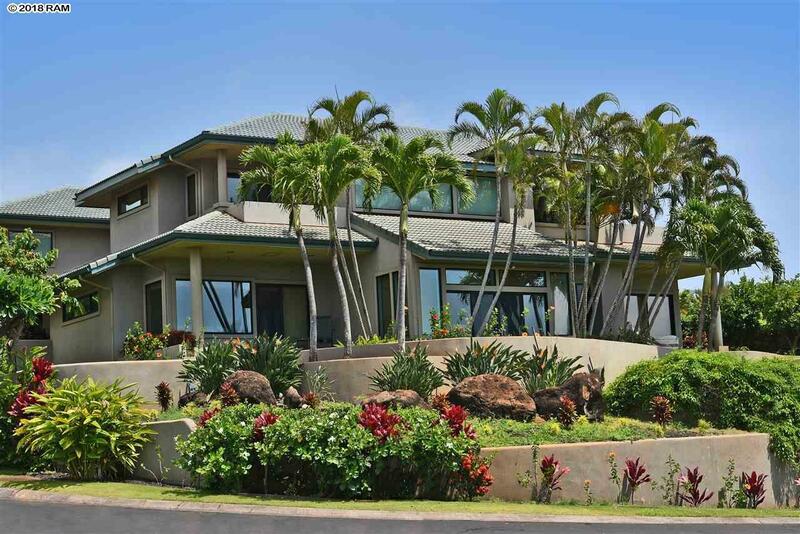 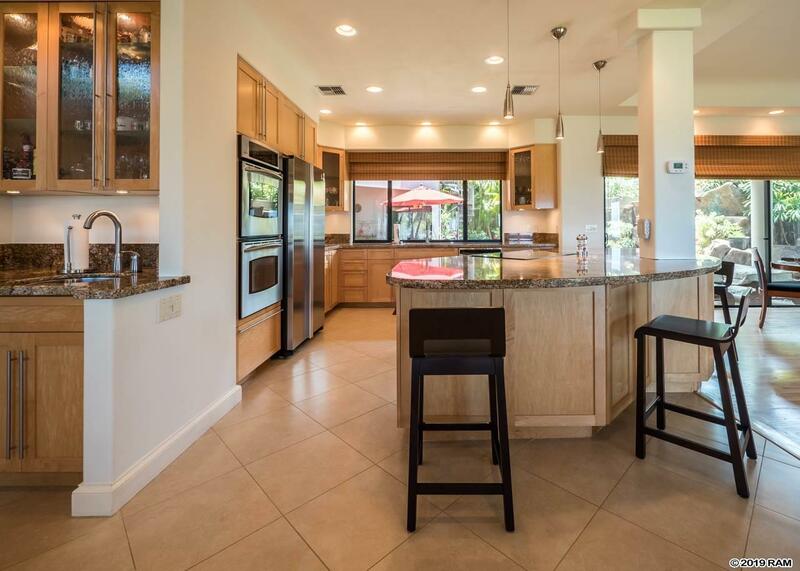 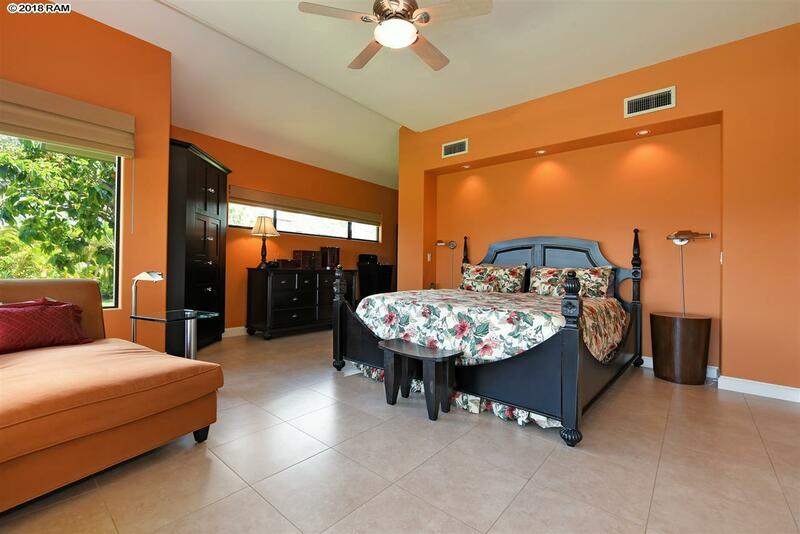 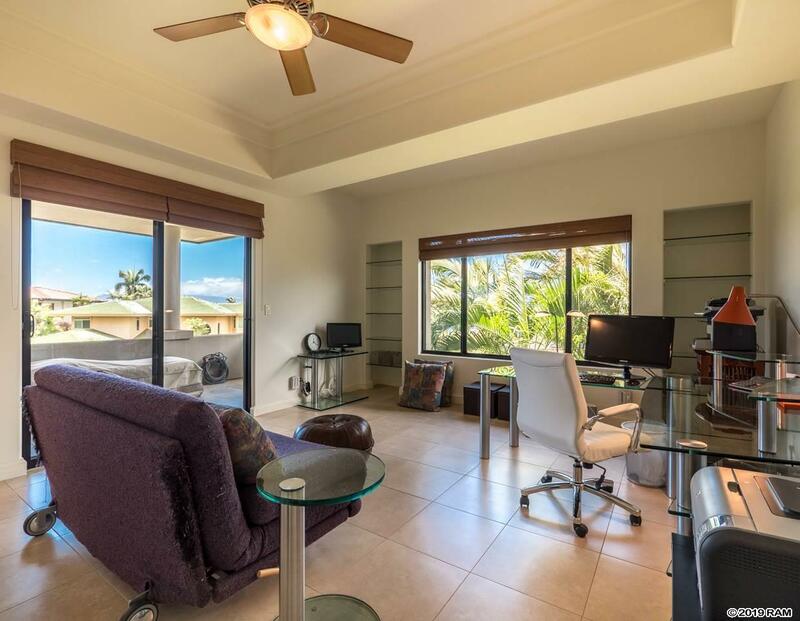 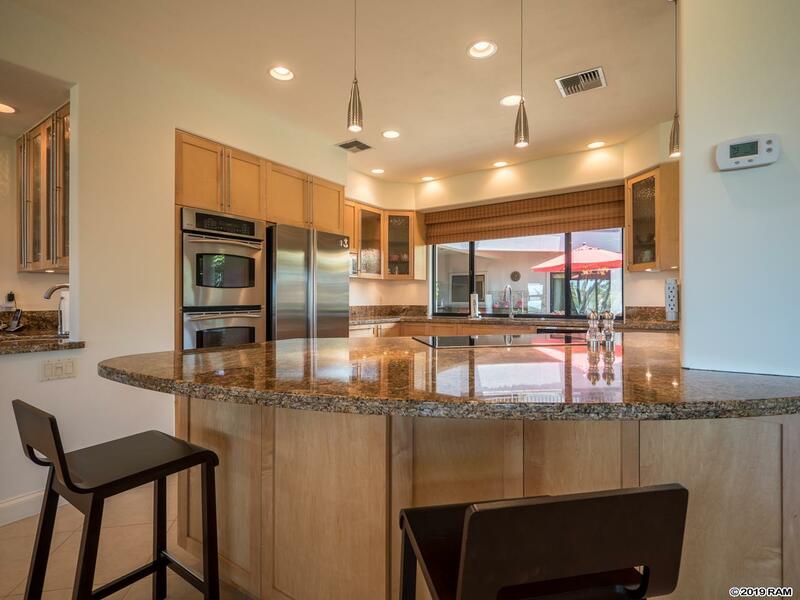 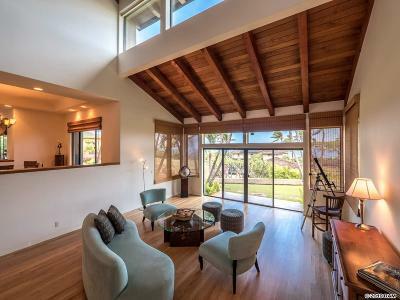 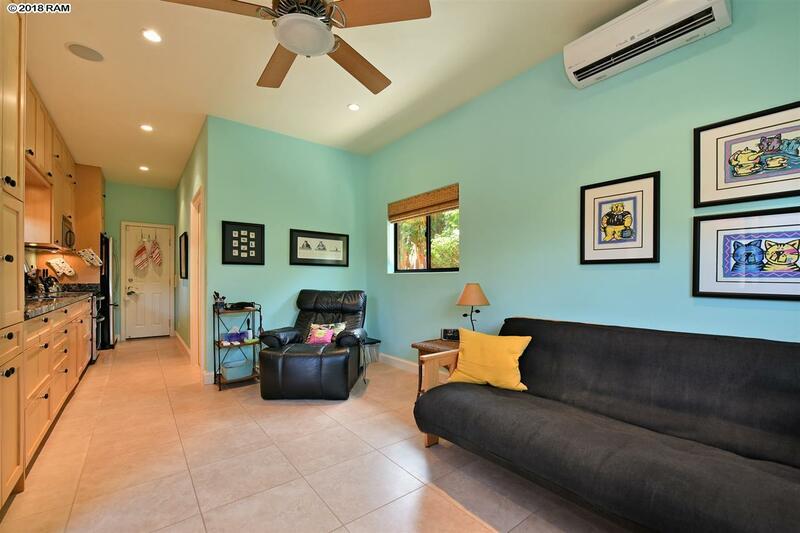 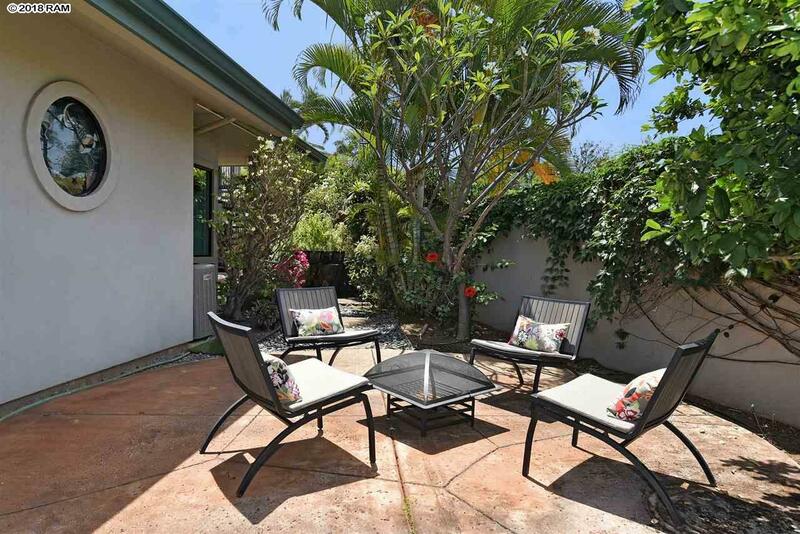 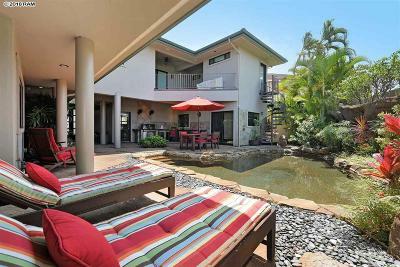 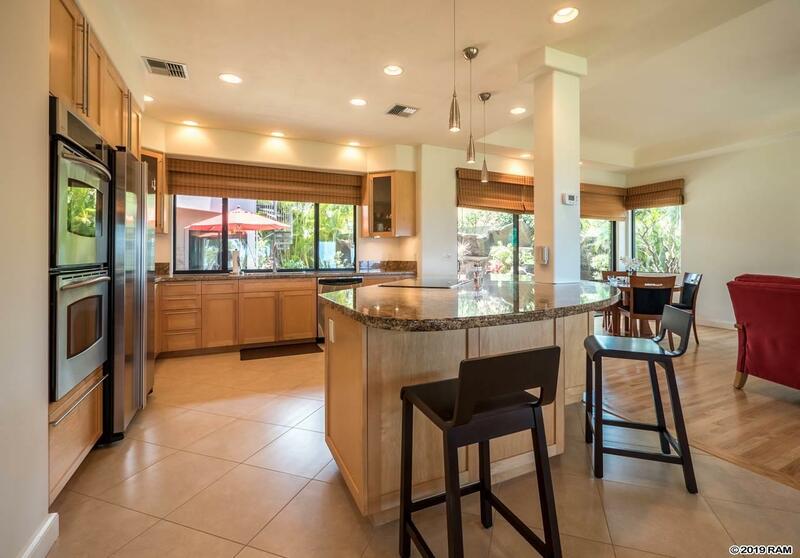 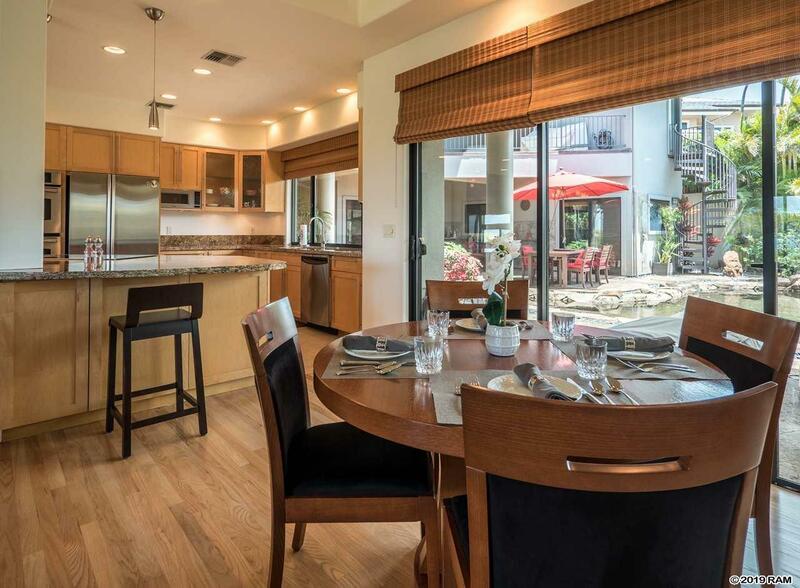 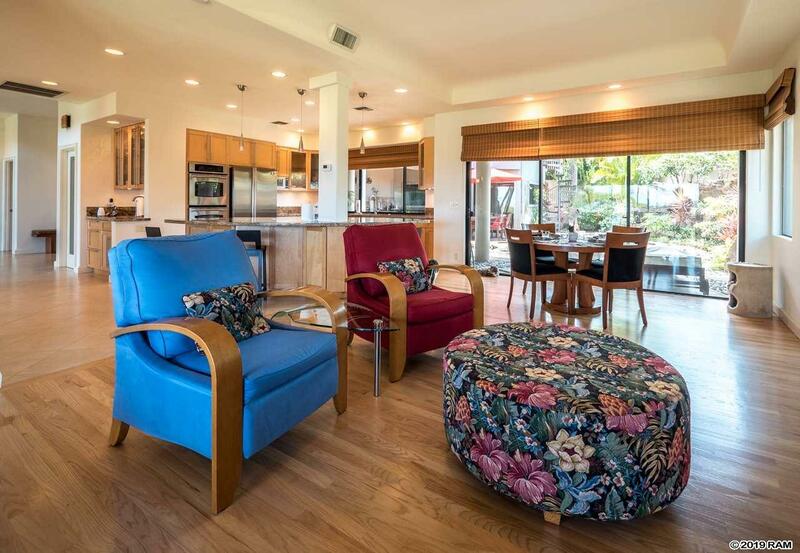 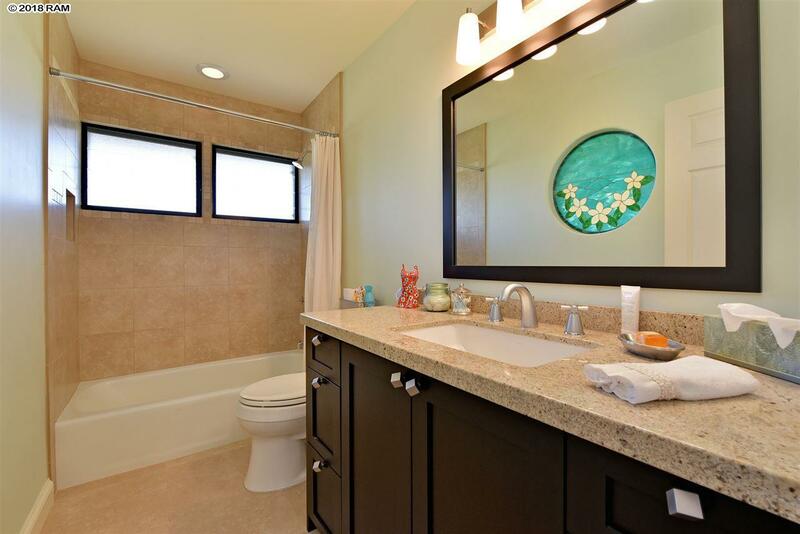 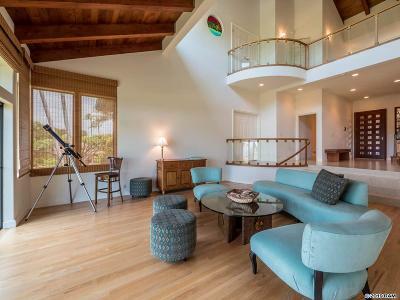 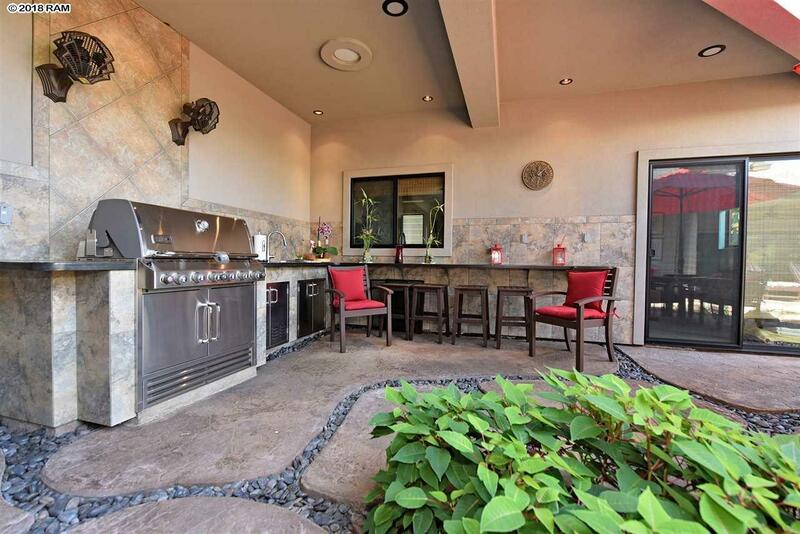 A spacious and highly remodeled home located in sought after Kaanapali Hillside with ocean and island views. 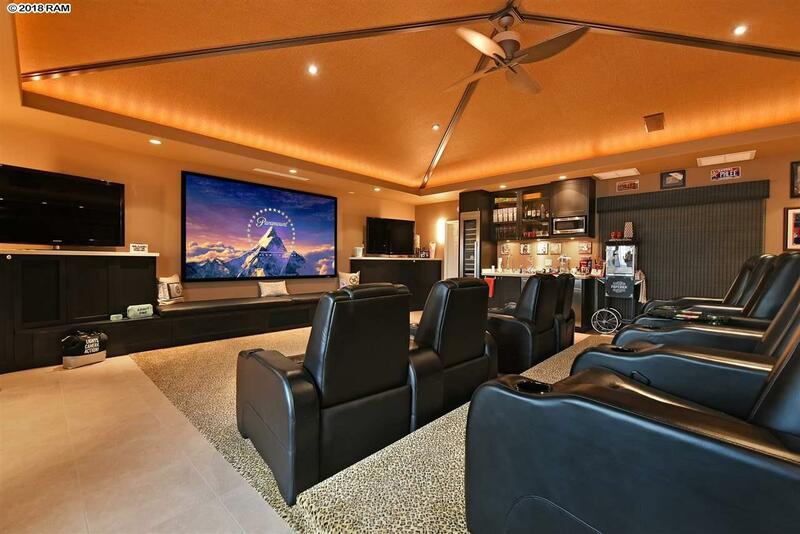 Features include soaring ceilings, lots of windows for natural light, great open floor plan, totally private poolside oasis with outdoor shower and media room that seats eight with a full wet bar. 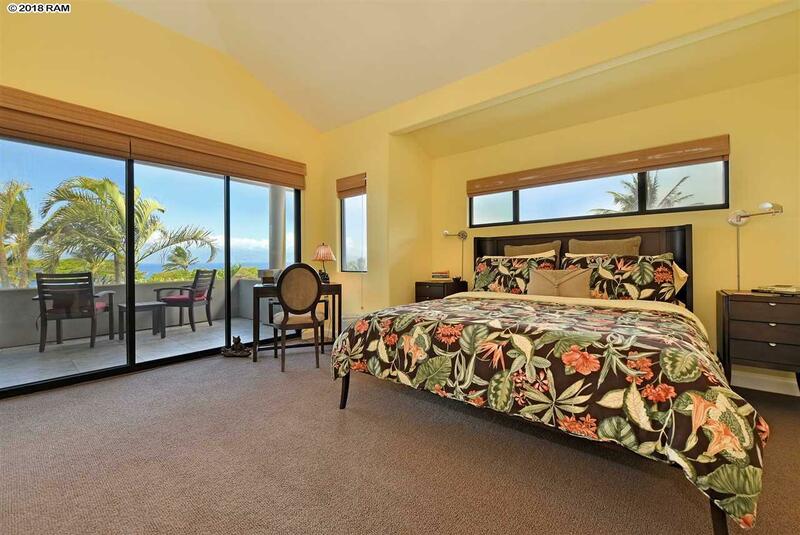 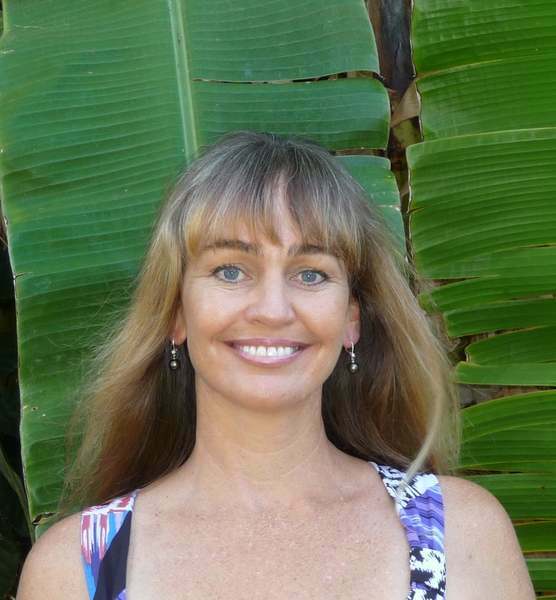 Each of the five bedrooms has their own private bathroom and lanai for maximum comfort for family and guests. 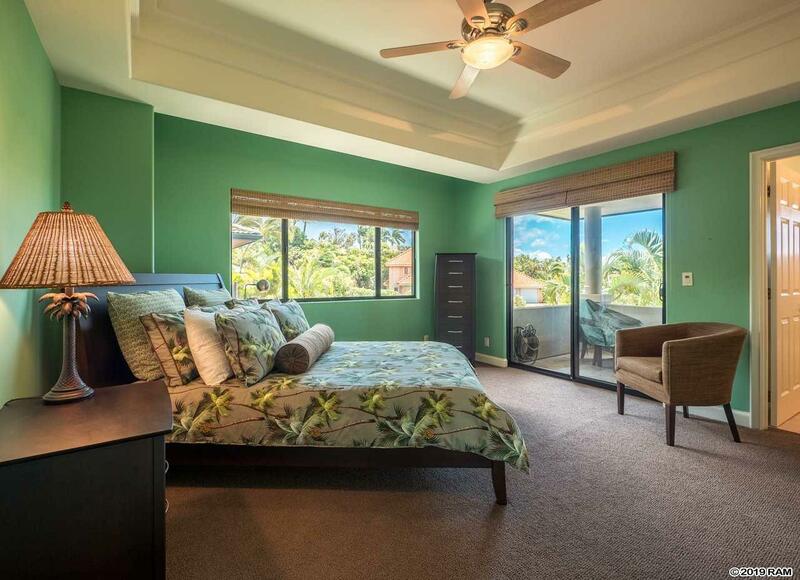 The fifth bedroom has its own private access. 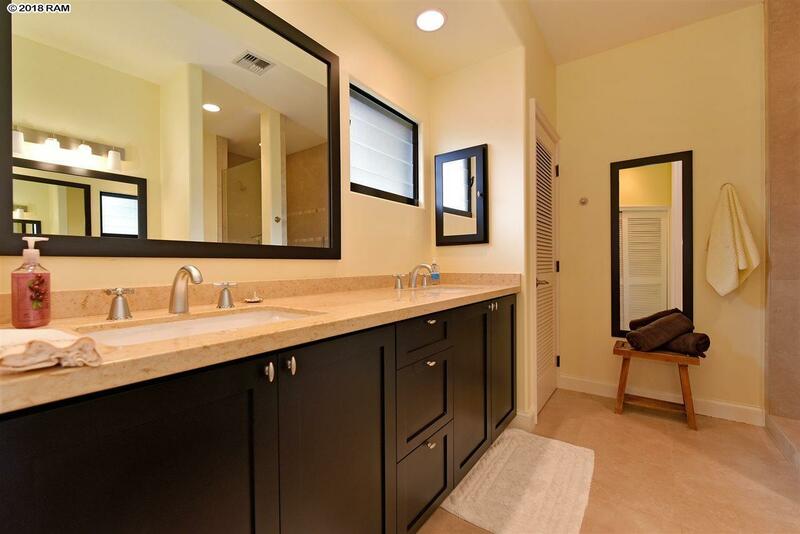 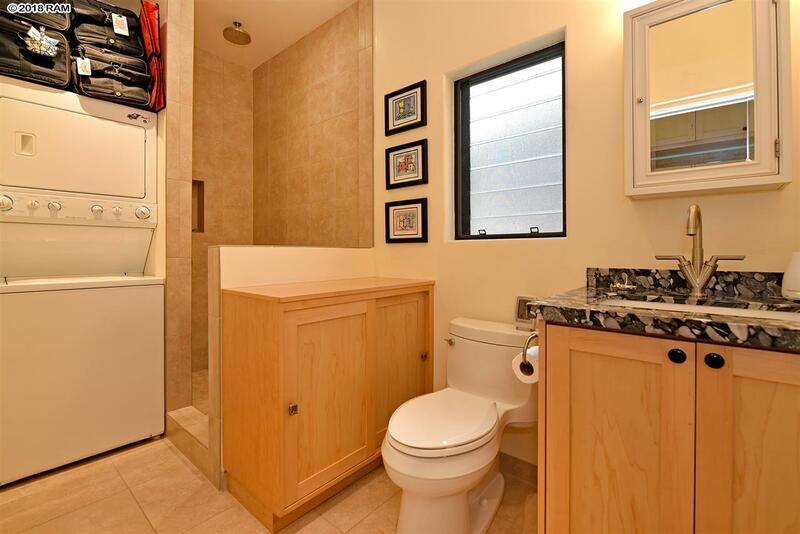 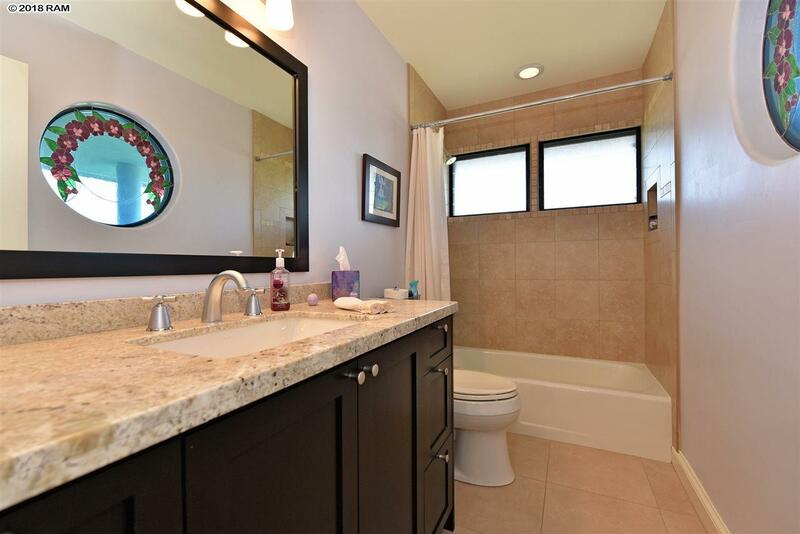 This home is immaculately kept and maintained. Golf cart community is a family-oriented lifestyle destination neighborhood with your own private park. 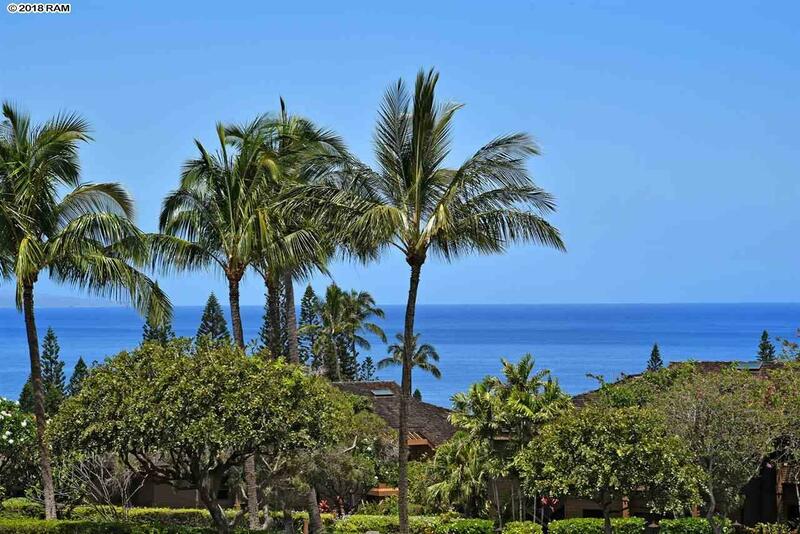 Close proximity to the famous Kaanapali Beaches, Whalers Village for five-star shopping and dining and Ka'anapali Golf Course. 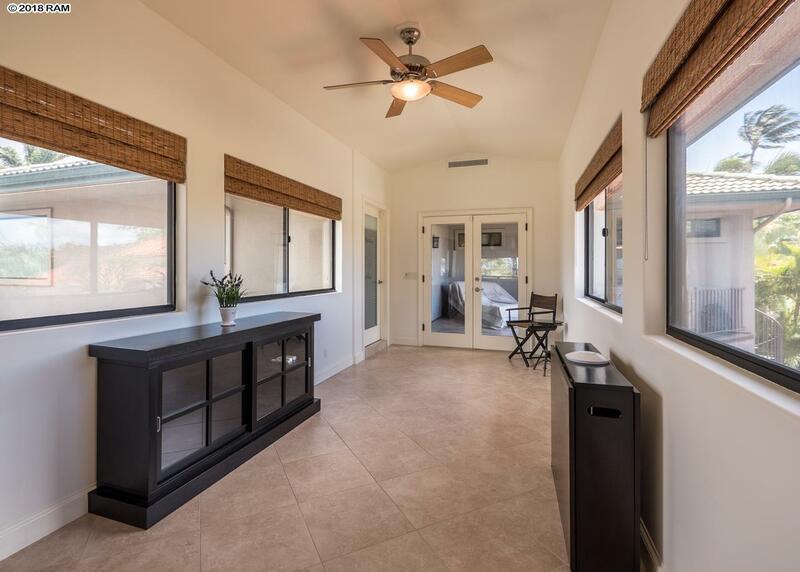 Home is being sold partly furnished with exclusion list to follow upon request.